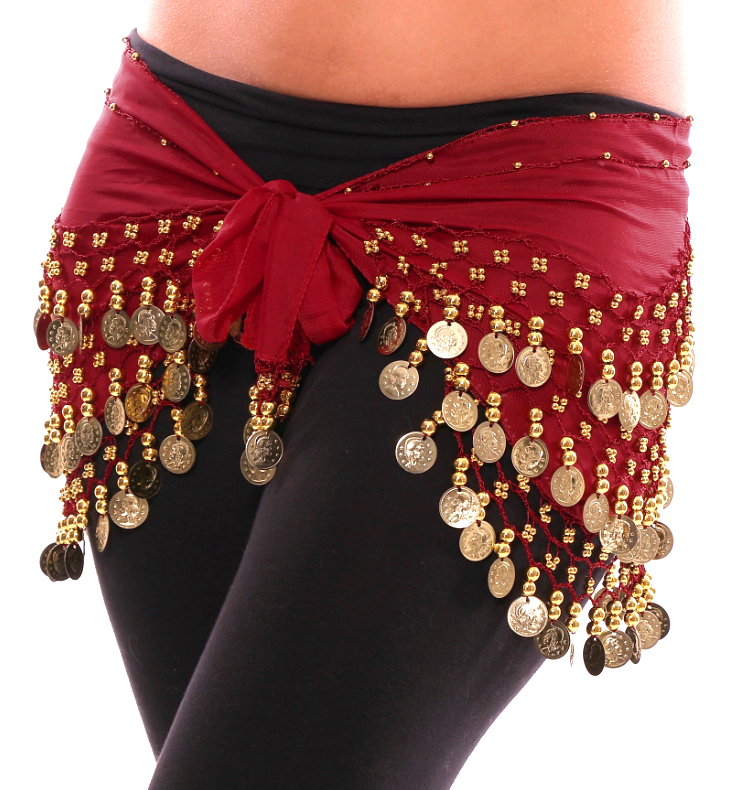 Shake in style with this high quality, imported chiffon belly dance hipscarf. 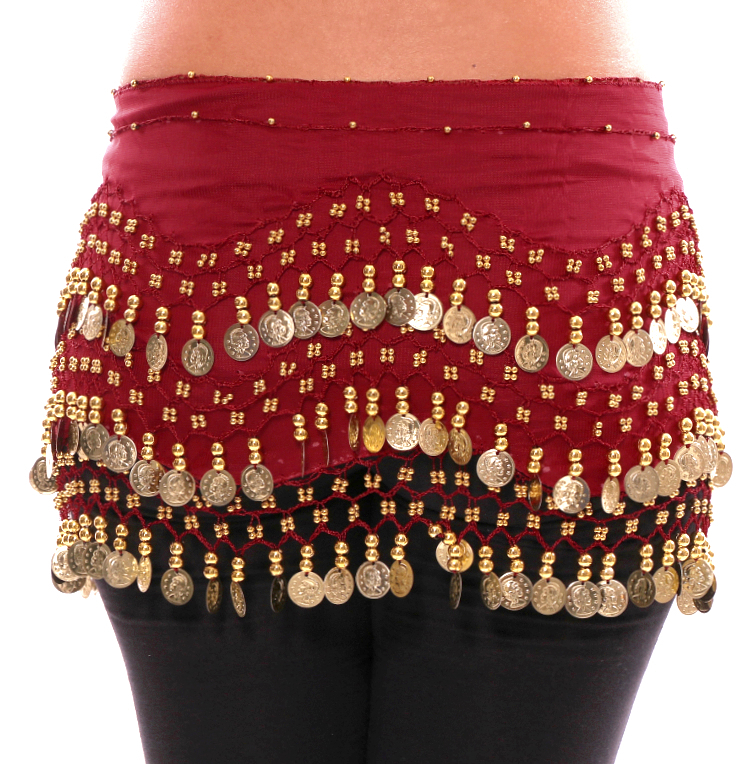 Very nice hip scarf...lots of coins. Good quality. 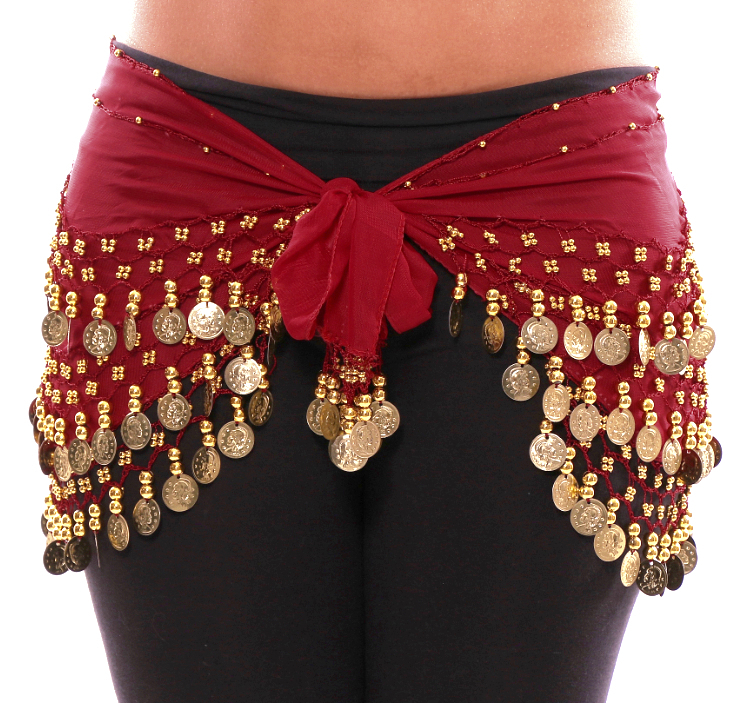 I love this hip scarf. The fit is perfect and the jingles are great! The color is perfect. Just what I was looking for at a price I was happy with.